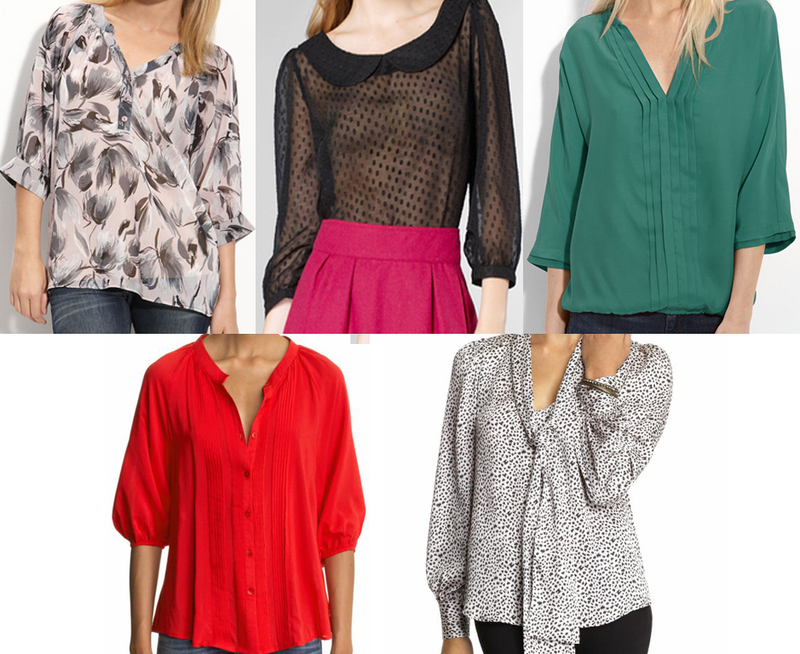 Posted on September 14, 2011, in 5 under $50, Fashion, Features and tagged $37.90, $48.00, $49.00, $49.90, Bellatrix, blazer, blouses, Bow Tie Blouse, casual look, cheap tops, colors, denim, Fall collections, flowing, Fred Flare, high-wasted flares, Hive & Honey, inexpensive tops, leather capris, night out, Olivia Moon, patterns, Pleated Silk Blouse, Poet Blouse, Polka Dot Chiffon Top, Print Chiffon Blouse, silk, silky, skinny jeans, sky-high pumps, sleek pencil skirt, tailored pant, Tinley Road, tops, under $50.00, Versatile, work attire. Bookmark the permalink. Leave a comment.